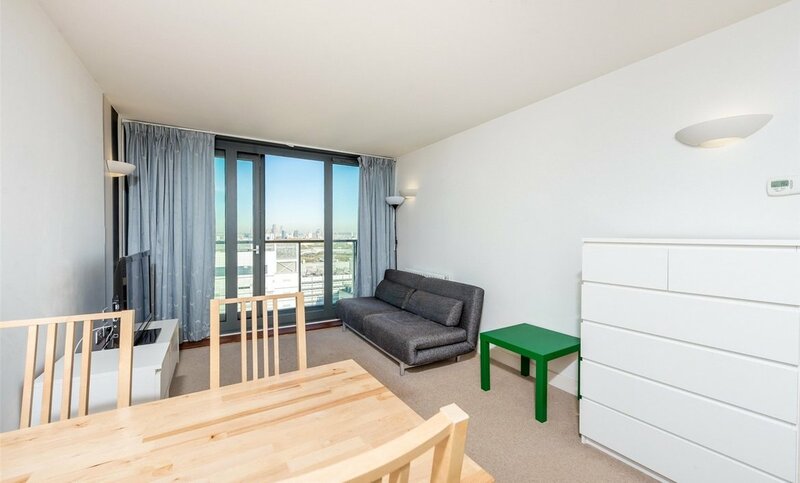 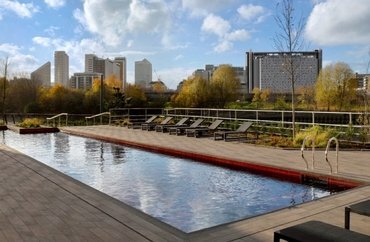 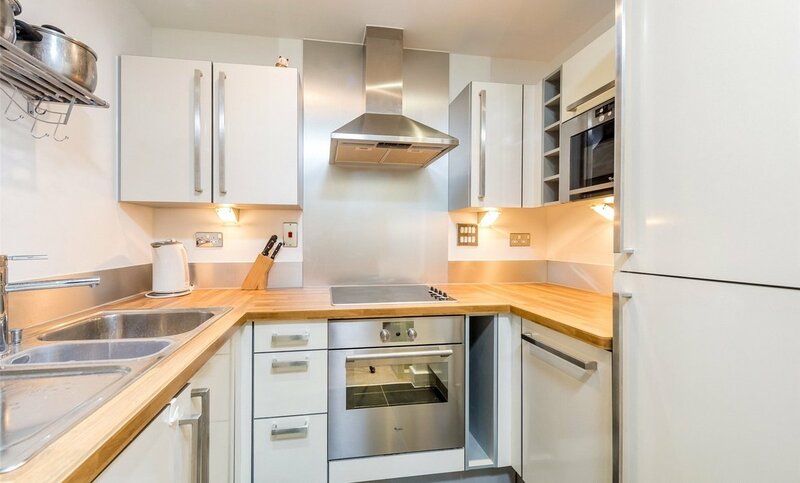 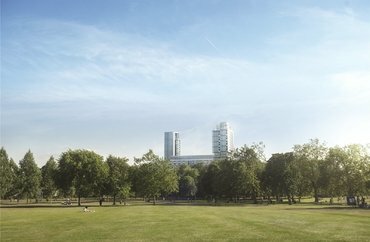 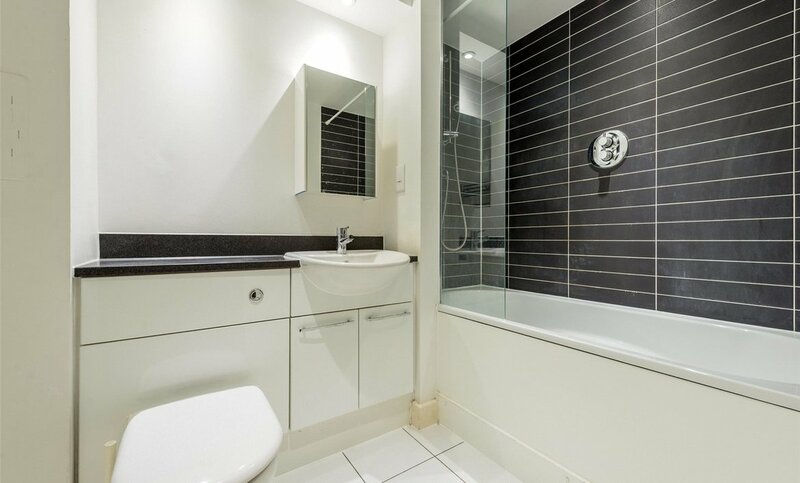 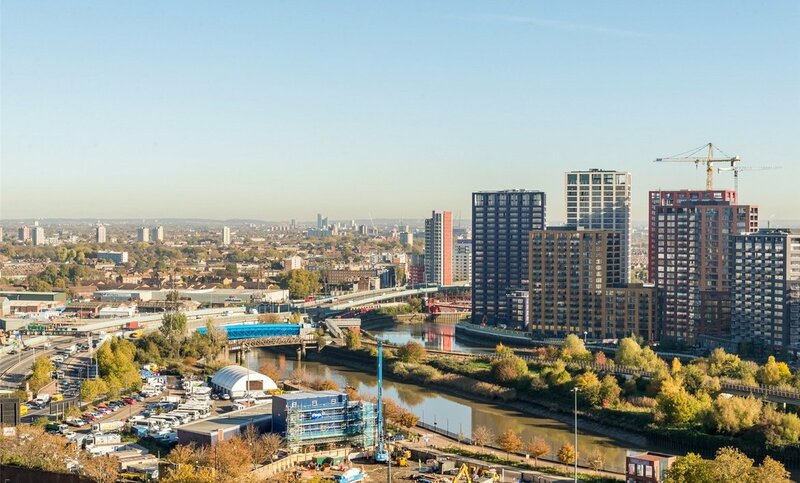 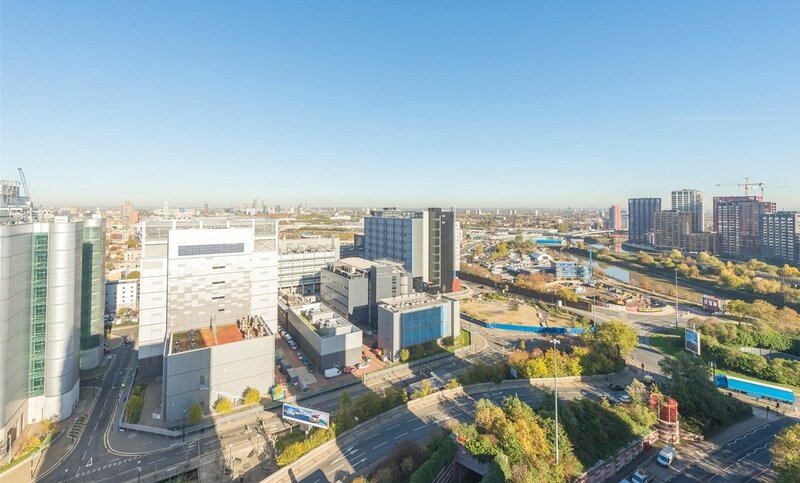 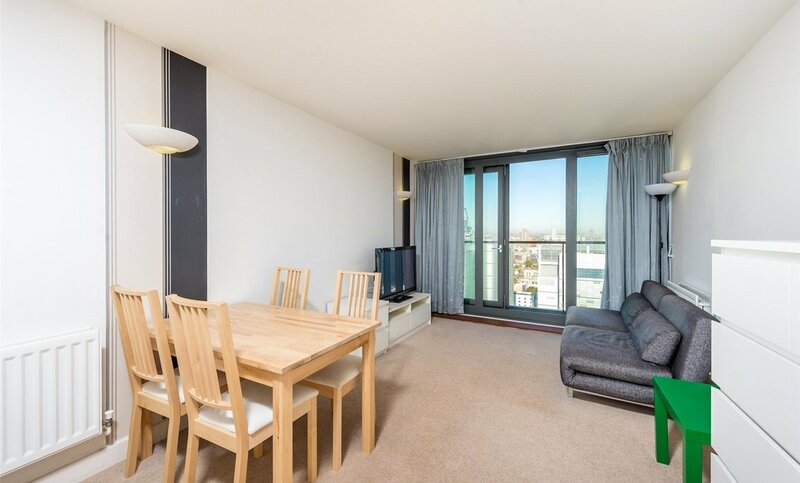 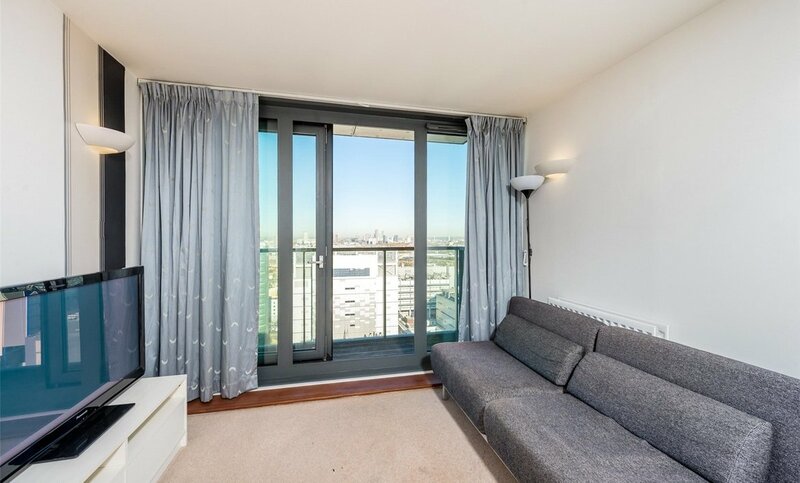 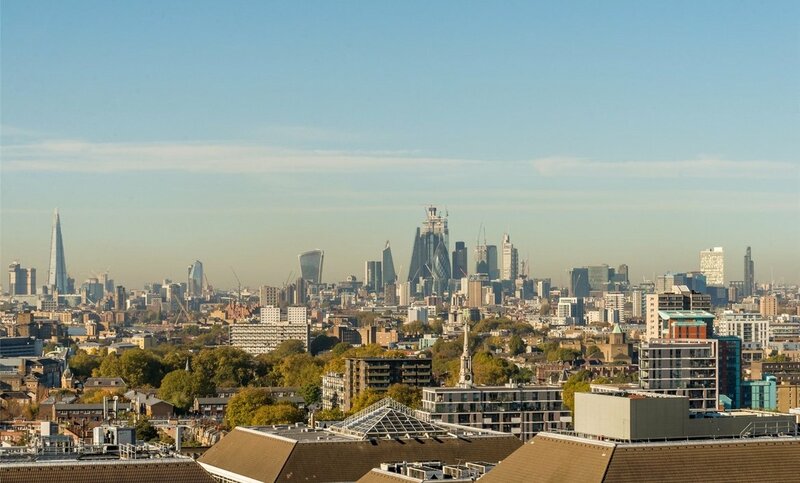 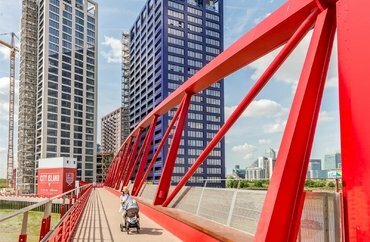 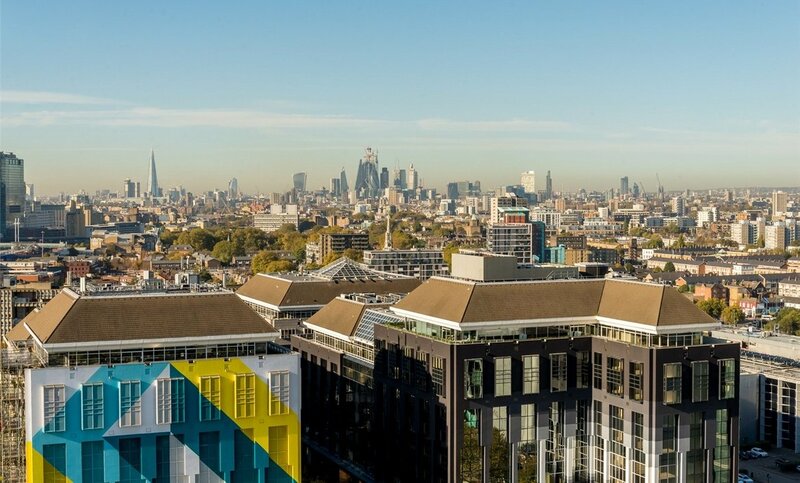 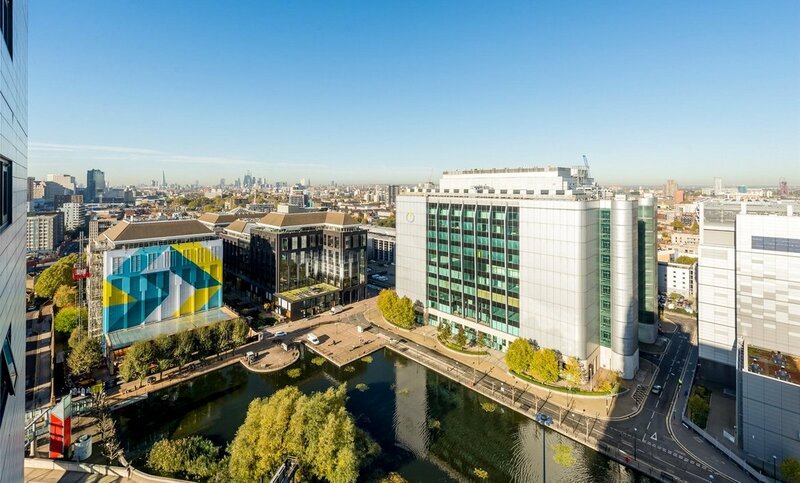 20th floor, stunning 456 sq ft one bed apartment in the iconic, modern and excellently linked Elektron Tower boasting jaw dropping views towards the North for internal water gardens and towards the Olympic Park. 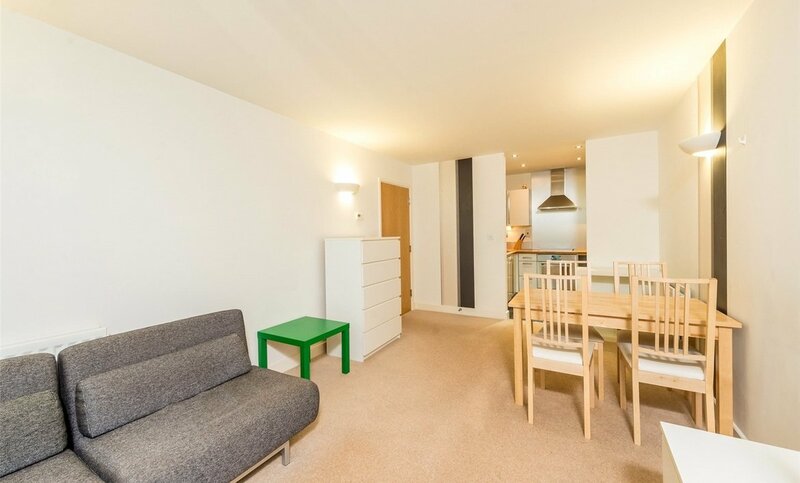 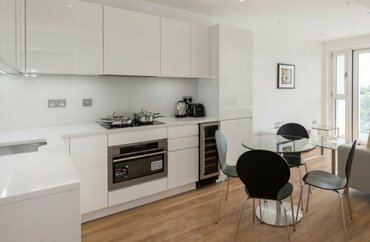 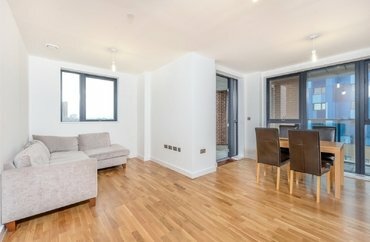 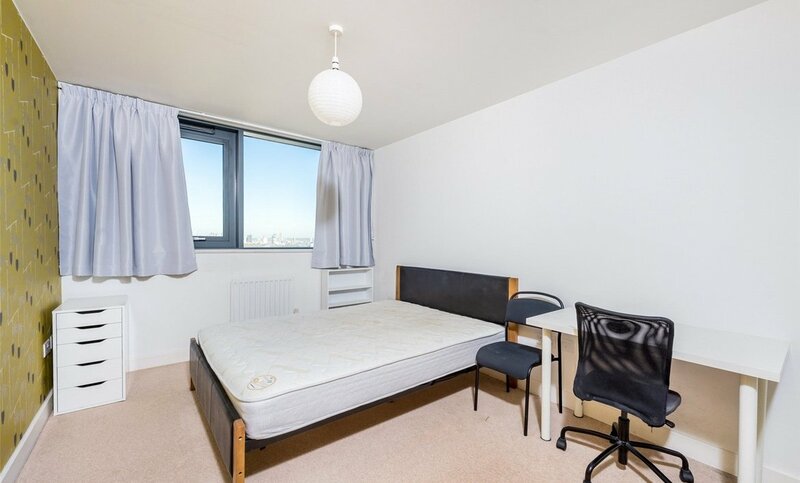 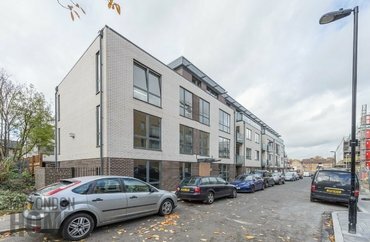 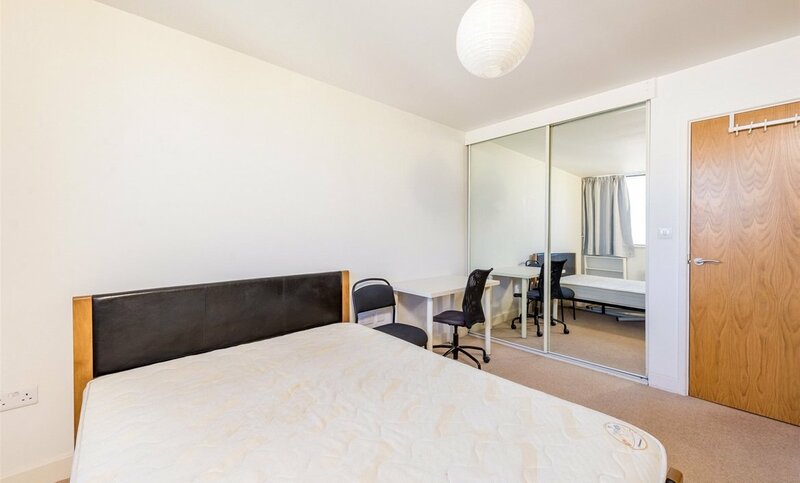 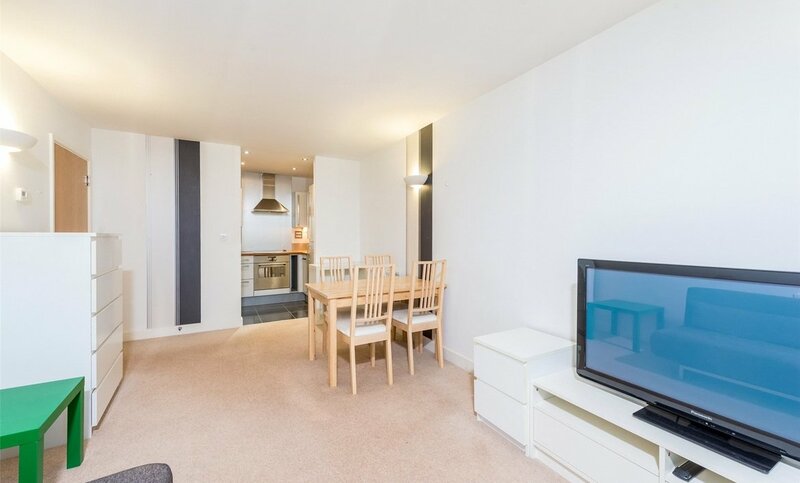 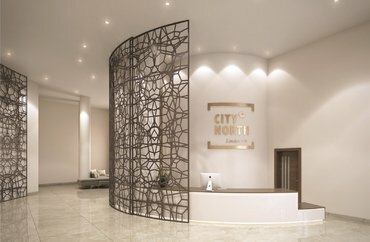 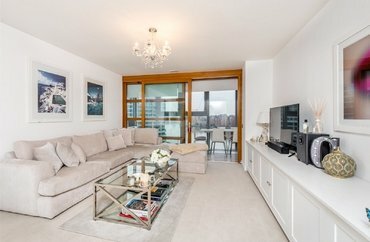 This modern stunning apartment offers luxurious surroundings and benefits from floor to ceiling glass windows providing a light filled and spacious reception room, great sized double bedroom, private balcony providing jaw dropping views and boasting a stylish neutral decor with modern bathroom. 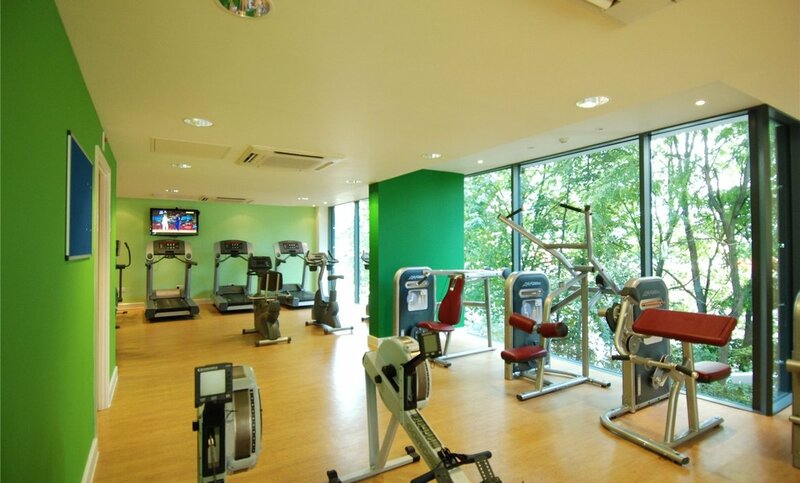 Residents of Elektron Tower benefit from the use of an on-site gymnasium, 24hr concierge and is ideally situated for gentle river walks and swift access into vibrant Canary Wharf. 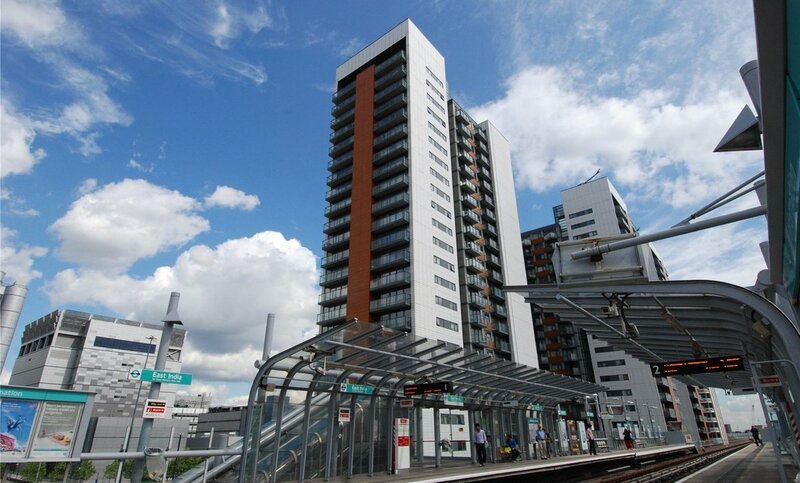 East India DLR station is just approx. 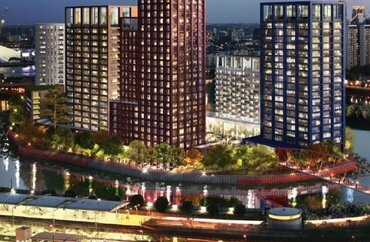 250ft from East India DLR. 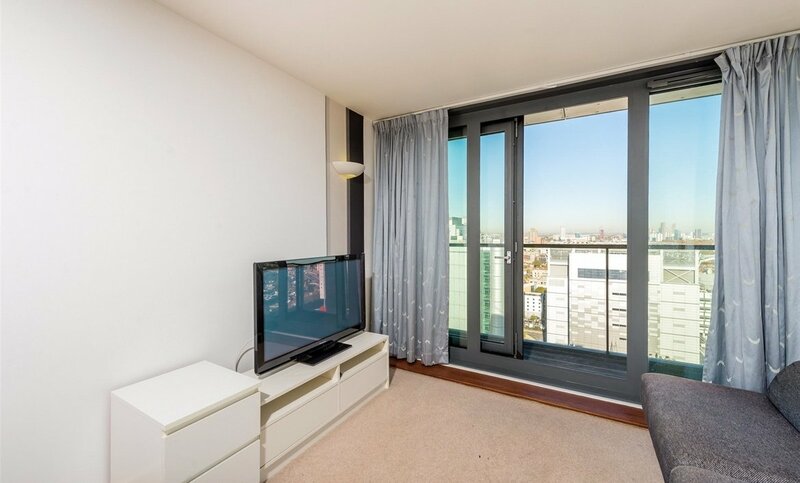 This makes for easy access to Bank or Canary Wharf. 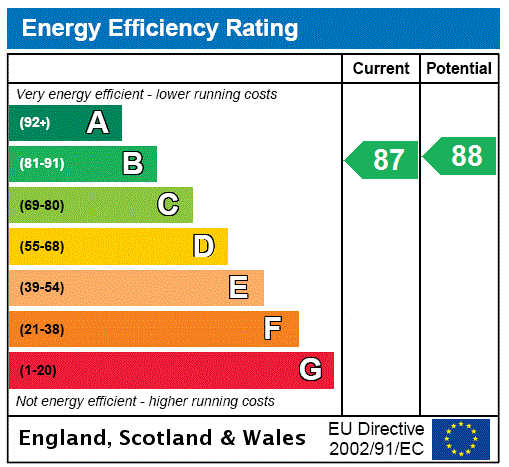 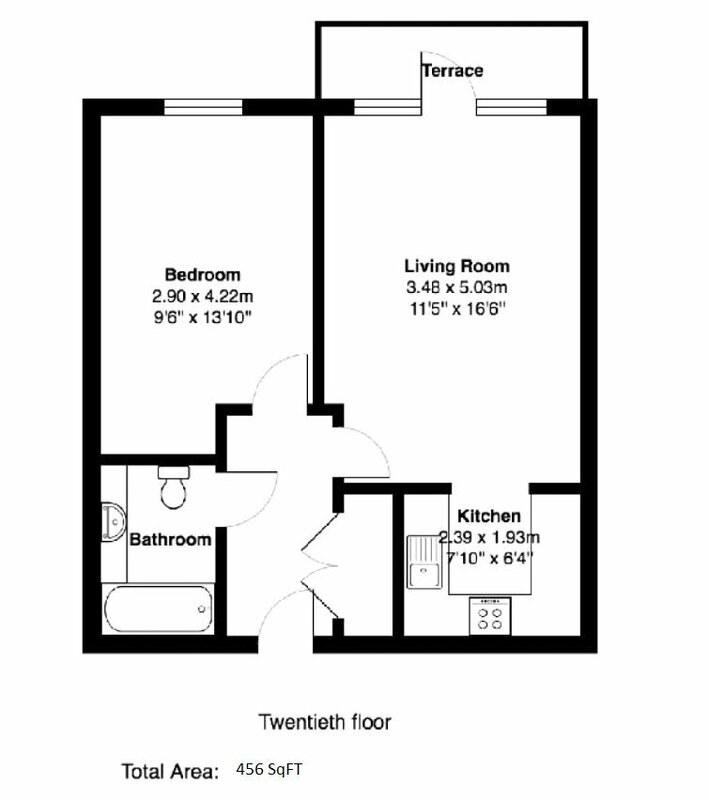 Estimated ground rent is £250p.a.